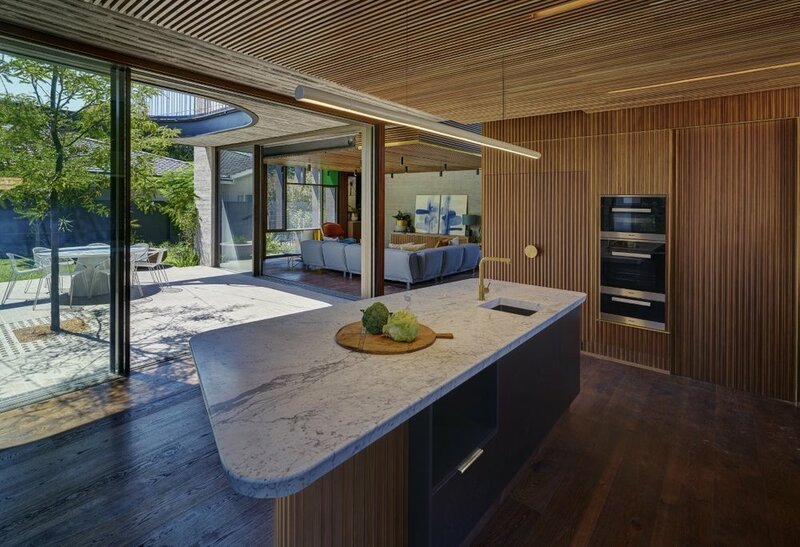 The award winning "Roscommon House" in Floreat completed in 2018 was designed by architect Neil Cownie. 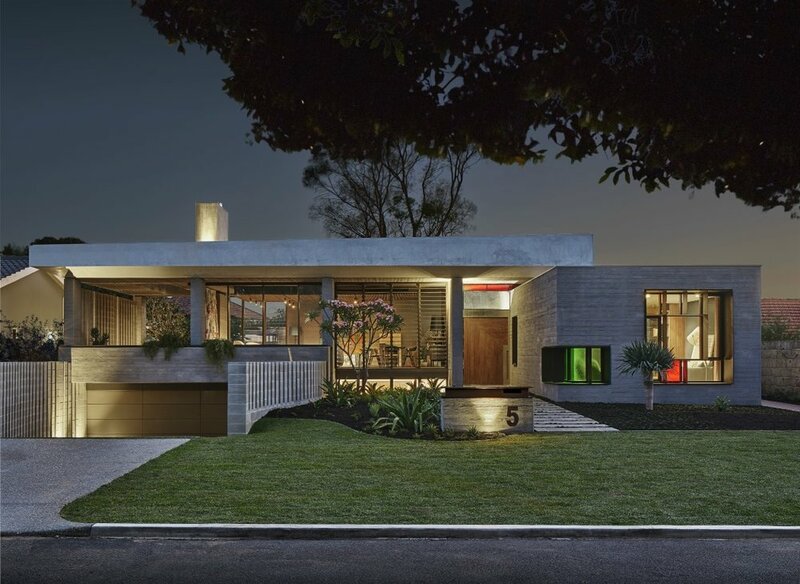 Neil looked to the history of the suburb for direction in creating a house with a strong sense of belonging meeting the needs and desires of the owners without mimicking or replicating the past. 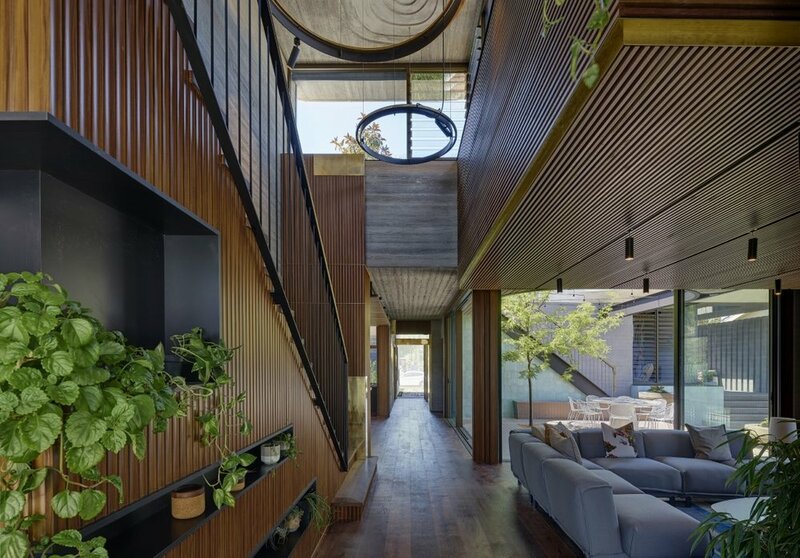 Despite appearing as a concrete building from the outside, the house's interiors are remarkably warm, a result achieved through the extensive use of timber. 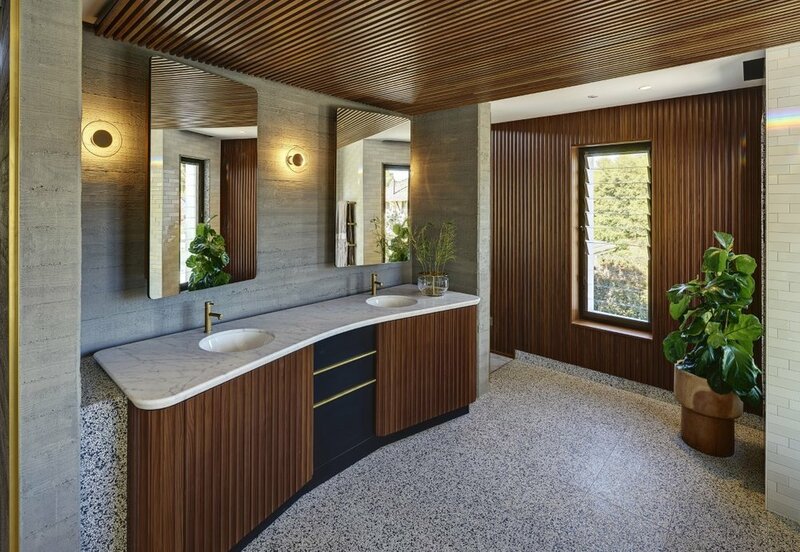 Careful detailing of each timber application softened the interior spaces and balanced the brutal aesthetic of the concrete. 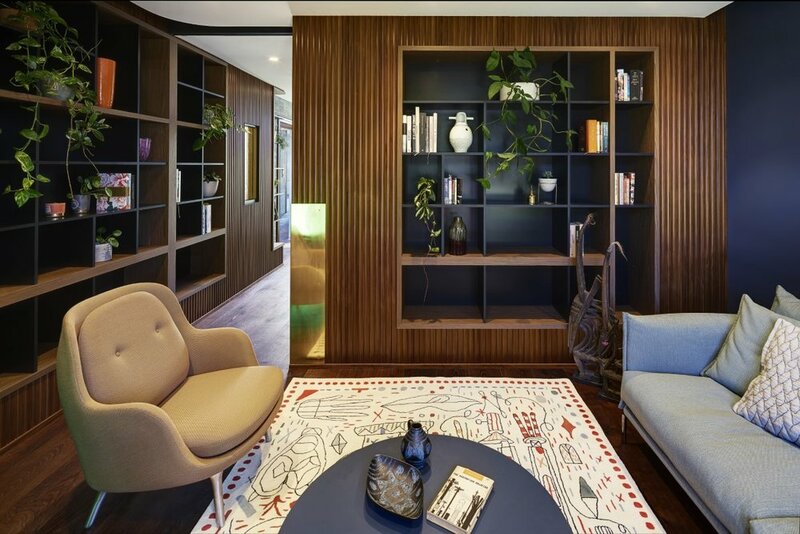 Vulcan timber was selected for its beautiful, consistent Walnut like colour tones and outstanding environmental credentials being FSC Certified.